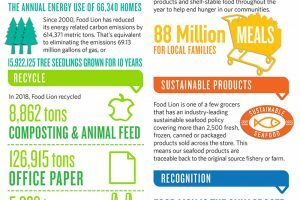 As Natural Grocers celebrates Earth Day, the company also is celebrating two milestones: it has raised $1 million in donations and it estimates it’s eliminated more than 300 million single-use plastic bags. Since 2009, every time a customer shops with a reusable bag instead of accepting a single-use plastic bag, Natural Grocers donates 5 cents to local food banks. During the month of April, Natural Grocers will double its 5-cent donation. Also during April, Natural Grocers will also donate $1 for each purchase of the new Ladybug Love reusable shopping bag, retailing for $2.99. 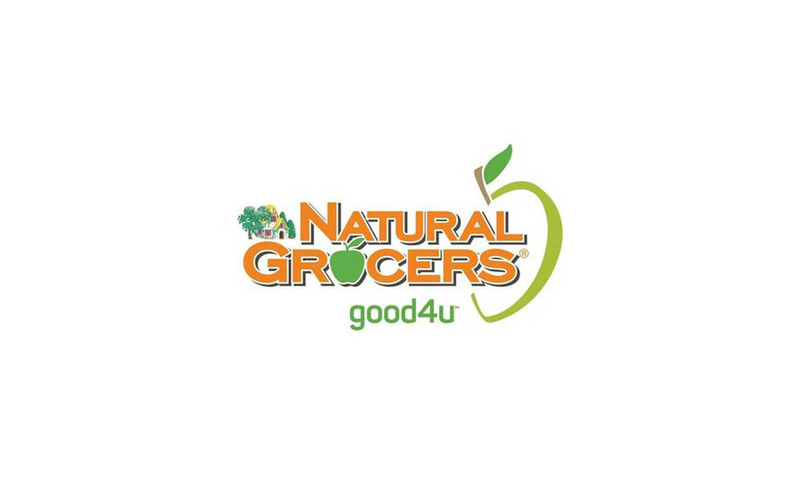 Natural Grocers provides free recycled boxes or reusable shopping bags for purchase to customers so they can carry their groceries home. The $1 million donation translates to Natural Grocers providing more than 4 million meals to people in need. Nearly 70 food banks in 19 states benefit from the donations accumulated through the program. Food Bank of the Rockies is the largest beneficiary and is affiliated with 25 stores in Denver. “We hope our customers make a renewed effort to shop with reusable shopping bags during the month of April, and every day, because their local community food bank and the environment benefits every time they do,” Isely said. Founded in Colorado in 1955, Natural Grocers has more than 3,500 employees and operates 152 stores in 19 states. Natural Grocers offers organic produce, meats that are sustainably and humanely raised without antibiotics, hormones or other growth promotants, free-range eggs, pasture-based dairy, non-GMO bulk products, groceries that don’t contain any artificial colors, flavors, sweeteners or preservatives, quality supplements, paraben-free body care products and all-natural cleaning products.